Before stepping foot into property investment, you need to set up some end goals to know what you want to achieve. Is it primarily about getting a rental income, or are you mostly doing it for capital appreciation? 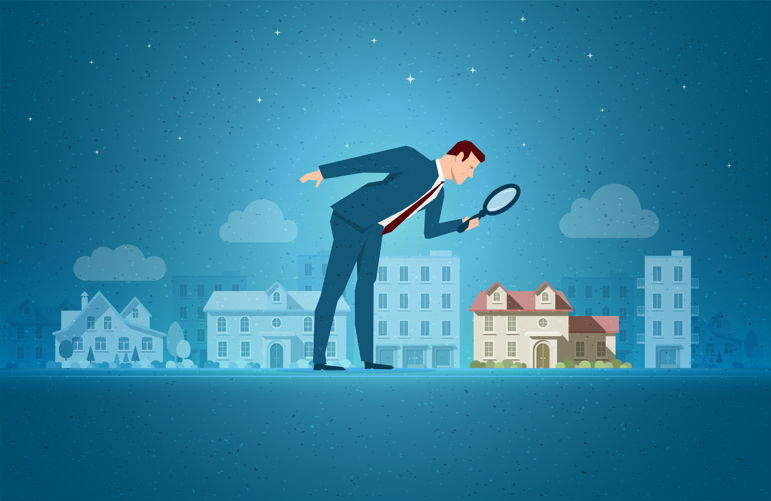 Knowing what you want to achieve will help you decide more easily what types of property you want to invest in, the money you are willing to invest, location and other factors. While this might seem common sense, it’s wise to be aware of your cash-flow and not bite off more than you can chew. If your rental income does not cover all the expenses, such as mortgage payments and other bills, this can be disastrous for you. In any business environment you need to keep an eye on the numbers constantly, making sure your investment is worth the return. Once you start getting a taste of how satisfying property investment can be, it might be hard to know when stop and take a step back. Don’t run before you can walk, or else you’ll find yourself with bruised knees or worst, bankruptcy. A key word that is found both in the property market and economy in general is volatility, and you need to keep abreast of these numbers. If you don’t, and you jump head first into another property investment, you may find yourself in debt and needing to sell off other properties just to be able to pay off one loan. If you are bidding for a property, one tip would be not to be scare do give an offer below the asking price. The worst thing that can happen is they say no. However, if they agree, that might end up saving you loads of money. While it’s easy to focus on building your investment portfolio, don’t forget about the other big aspect of the process – your tenants. If you want to make profit in the long run you need to make sure they are satisfied with the property. This will help maximize their tenancy length. Simultaneously, it’s good to make sure everything is repaired and up to date if a problem arises. 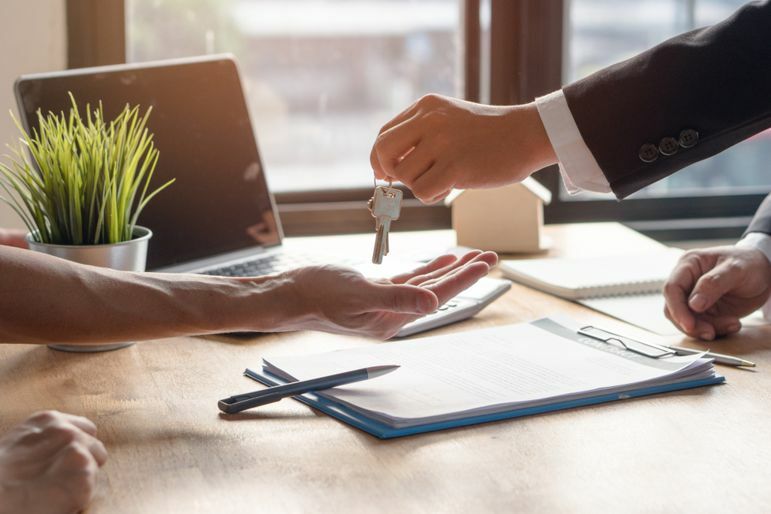 While keeping a friendly relationship with your tenants is important, make sure it doesn’t go above your business relationship. This will make it easier for you to make important decisions, like choosing the right tenants for your property. 6. Don’t forget your end goal. It’s important to keep your end goal in mind throughout the whole process, so that you don’t lose motivation if you encounter any issues. Remember, things can sometimes go wrong, but there is always a solution for a problem. If you are looking to sell one of your homes, there are plenty of ways to sell a property fast. 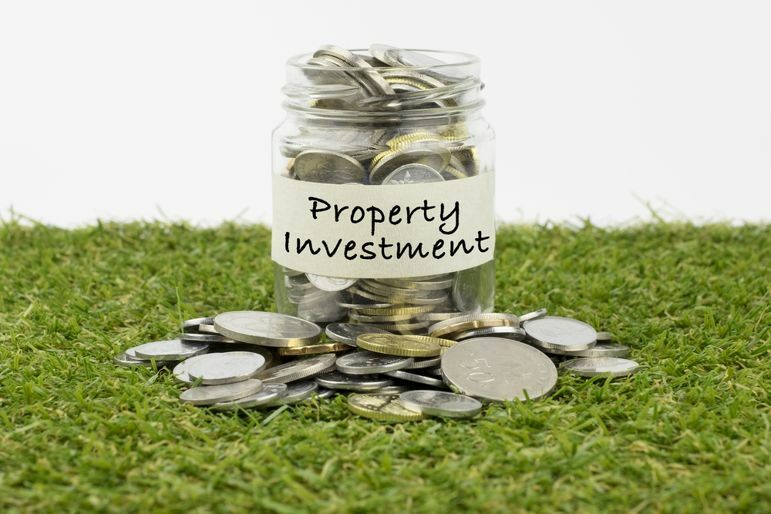 Starting a property investment portfolio will require time and effort but the benefits will outweigh the negatives if you are following these simple tips. For more information don’t hesitate to contact us.